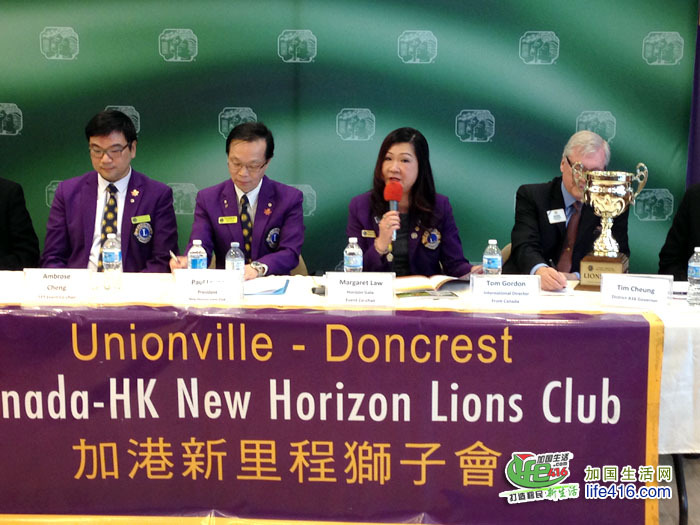 April 3, 2018, The Canada-HK New Horizon Lions Club would like to announce to hold the 9th Annual Charity Table Tennis Tournament on May 26 and 27, 2018 at My Table Tennis Club (MTTC) in Markham. 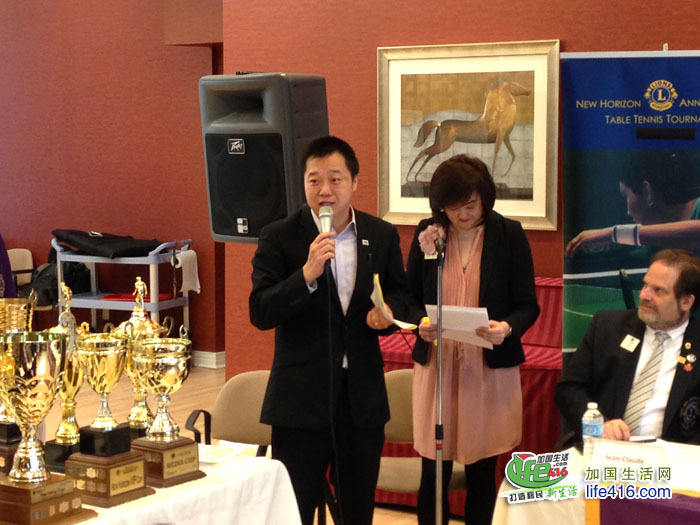 There will be 16 event categories including 7 singles and 9 team events to accommodate both rated competition and recreational players. 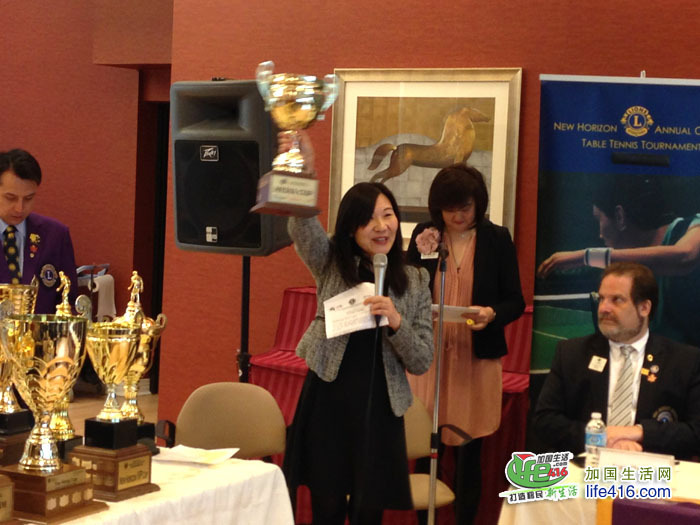 Singles categories are Under 800, Under 1600, Youth under 500, Senior, VIP, Yee Hong Singles events. 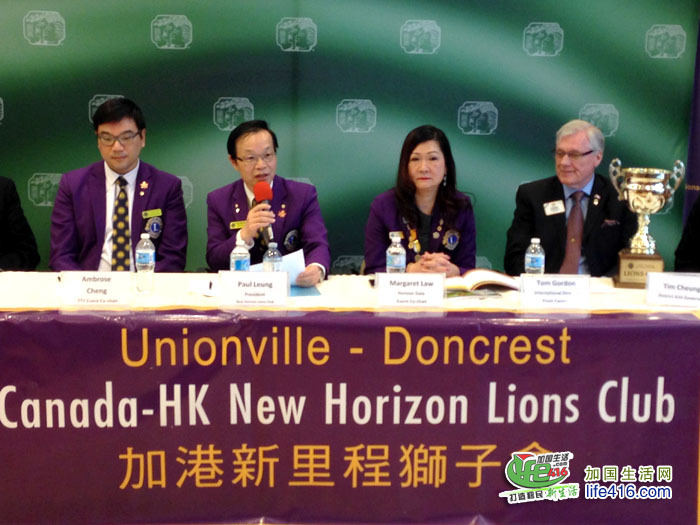 Team categories are Media, Lions, Leos, Intellectually Challenged, Premier, Elite, Community, Mix double and Yee Hong double. The tournament continues to be a non-sanctioned event. 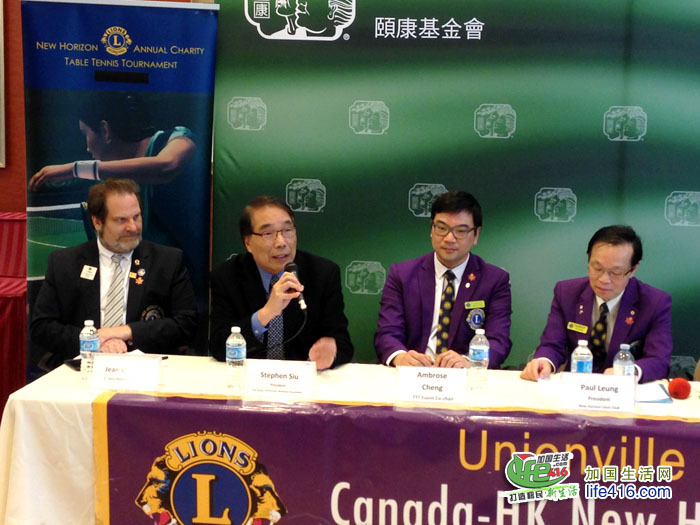 We expect 70 teams and 300 players participating this year. 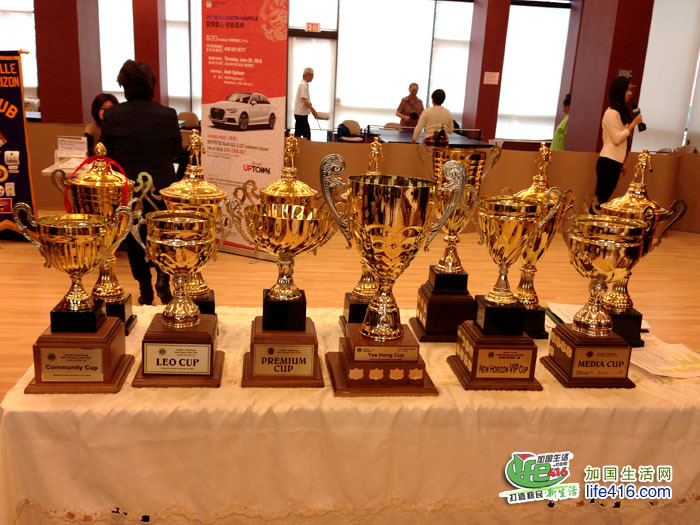 We are honoured having Double Fish, an internationally recognized brand and one of the largest manufacturers of sports equipment in China, as the Title sponsor. Also, we appreciate Double Fish sponsoring $1700 cash prize to the winning teams in Premier Team category in order to attract more advanced players to participate in the tournament. 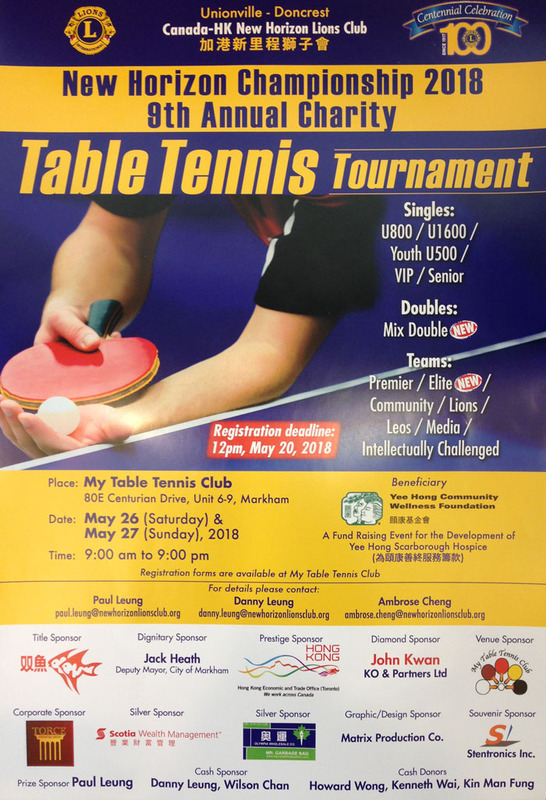 We thank My table Tennis Club as the Venue Sponsor and generously donating 4 annual memberships to the winners of Mix Double, Under 1600, and Senior categories. 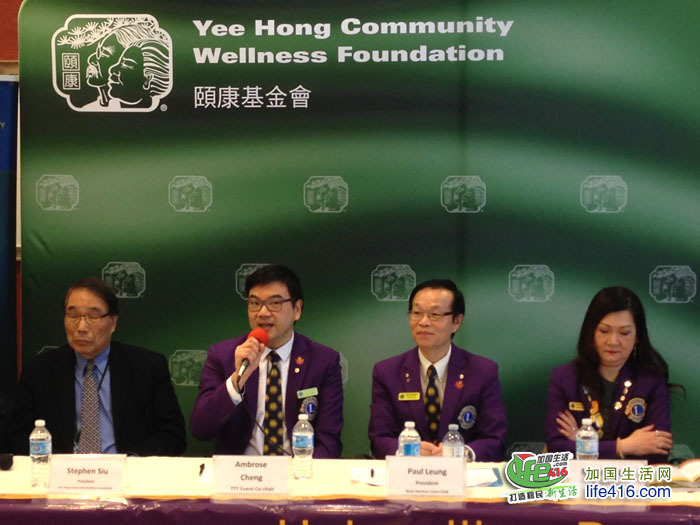 We carry on the beneficiary Yee Hong Community Wellness Foundation from last year. 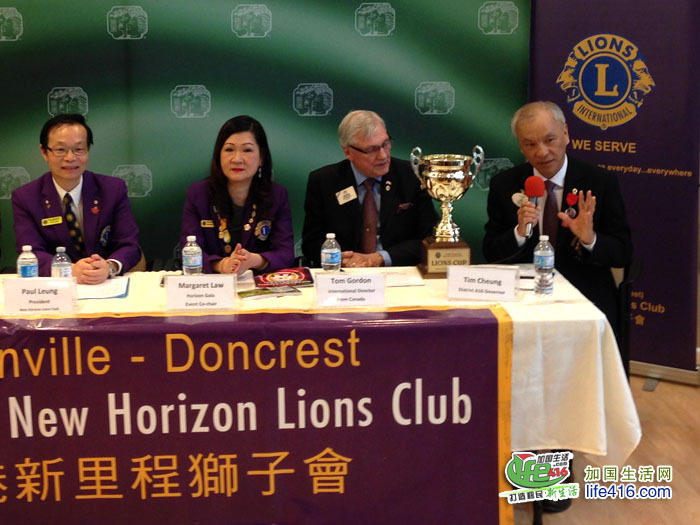 However, the fund raising target this year is dedicated to its project – Development of Yee Hong Scarborough Hospice. 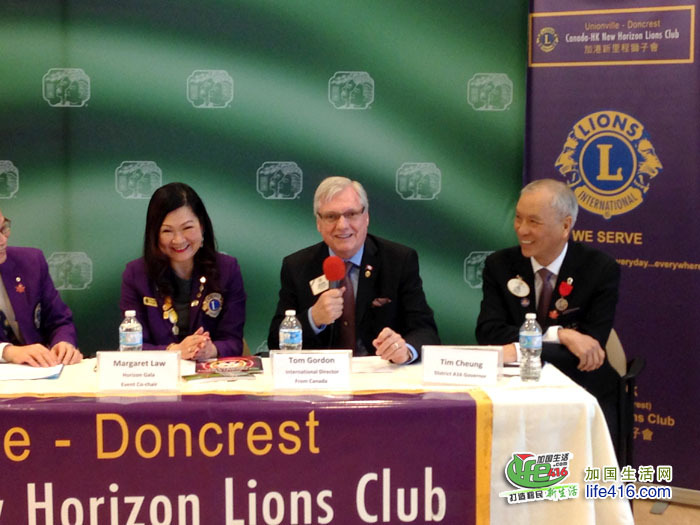 With strong roots in the Chinese Canadian community, Yee Hong’s mission is to enable Chinese Canadian and other seniors to live their lives to the fullest as healthy, independent, and dignifies individuals through providing a continuum of excellent and culturally appropriate care. 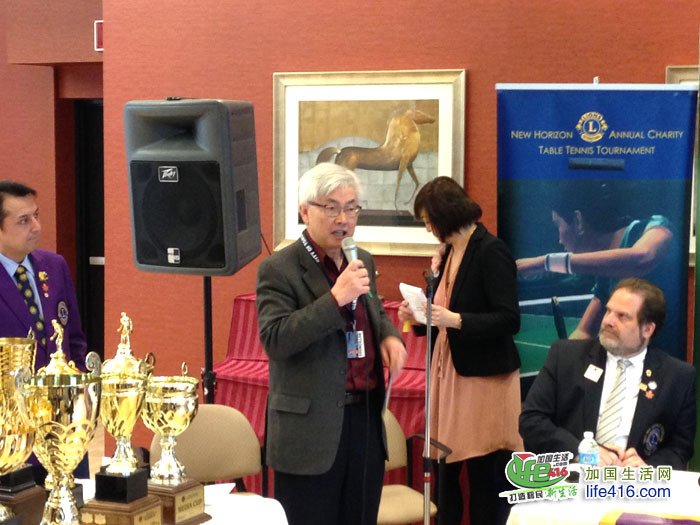 Double Fish is the Title Sponsor and Prize Sponsor. 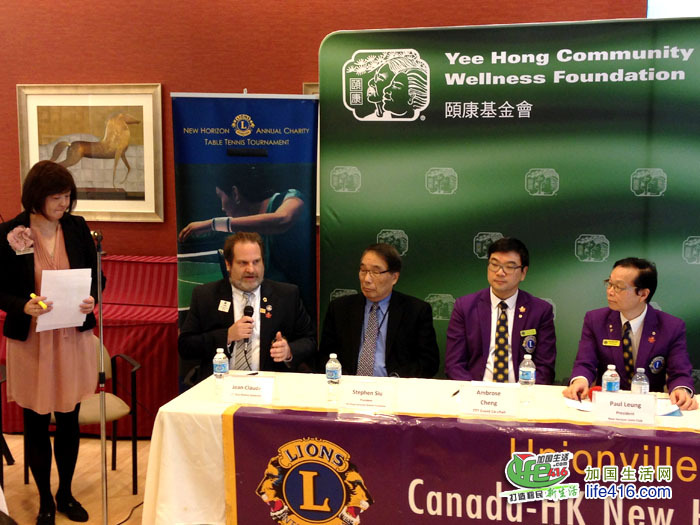 Deputy Mayor Jack Health of City of Markham is the Dignitary Sponsor. 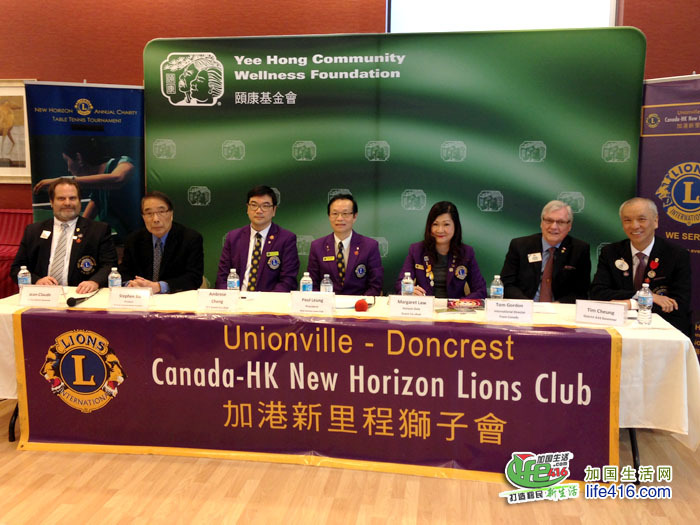 The Hong Kong Economic and Trade Office (Toronto) is the Prestige Sponsor. MTTC is the Venue Sponsor. 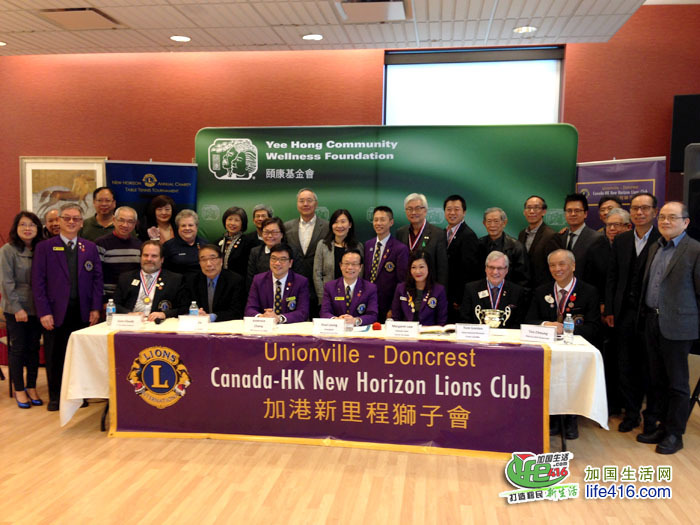 John Kwan, KO & Partners Co. is the Diamond Sponsor. Torce Financial Group is the Corporate Sponsor. Scotia Wealth Management and Olympia Wholesale Co. are the Silver Sponsor. Matrix Production Co. is the Graphic/Design Sponsor. Stentronics Inc. is the Souvenir Sponsor.